Where The Experience Is Worth The Drive! These select vehicles are priced to move. 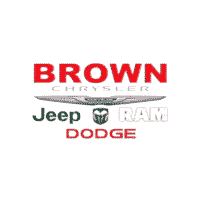 Brown Dodge Chrysler Jeep Ram is among a group of elite dealerships that have been proven to provide the best sales and service experience. We would like to thank you for your continued support! 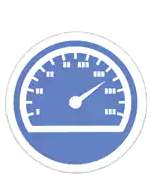 Customers love us, find out why. Fast and accurate. Repaired and updated software at the same time for a recall. Albert handled my repairs in a professional manner and went above to make sure I remained his customer with Brown Dodge. For a Veteran to get 5-Star treatment means the world! He needs a raise!!!!! And THANK YOU to Brown Dodge for your patience with the Veterans Administration to get paid for the repairs! I tell everyone now that Brown Dodge is willing to work with Veterans!!!!! Very pleasant car buying experience , sales personnel are very professional polite and courteous no high pressure trying to sell you a car. Thank you. Buying a new truck was simple and easy, no sales pressure or wasted time going back and forth on price, vehicles etc. Worth the drive to Devine, TX! The service manager broke it down for me as to "estimated" time that I would have to wait for the repairs to my Jeep. I really enjoyed that because we all have other things to do. I was also able to get additional information and pricing on another Mopar upgrade to my Jeep later down the road. Brandon Gandara made us feel like family. All around great customer service. I’ve purchased 3 vehicles from this dealership and I promise you , don’t go anywhere else! They strive to get you into the vehicle you deserve ! Josh Martinez is the best in the business ! Contract him for your next vehicle ! We have a huge selection of Pre-Owned Certified cars and trucks in Devine – We’ve proudly served San Antonio, Devine, Hondo, Pearsall and surrounding areas for over 50 years. 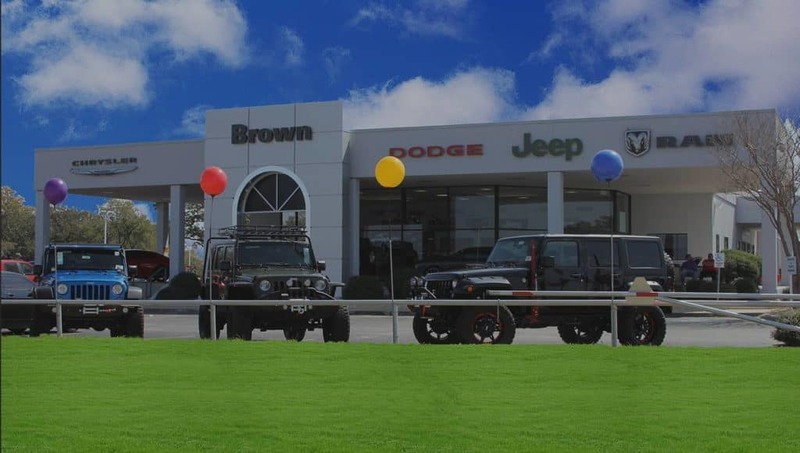 Brown Dodge Chrysler Jeep Ram in Devine is the dealership for Devine and San Antonio. 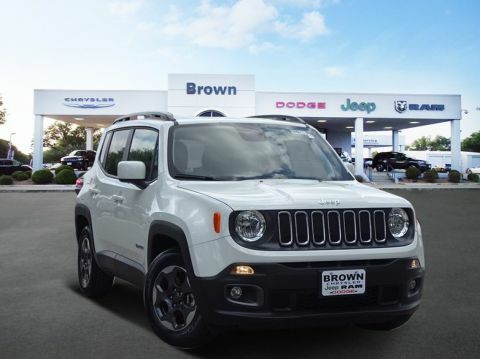 Here you’ll find all the information you need to make an informed purchase on your new car, truck, or SUV from the Dodge, Chrysler, Jeep or RAM brands. With our friendly and knowledgeable sales staff, it’s no wonder we’ve been a local favorite for residents from San Antonio, Hondo, Pleasanton, and Pearsall. So if you’re in the market for a new car in the greater San Antonio area visit us in person or view our online inventory and come see how much you can save today! 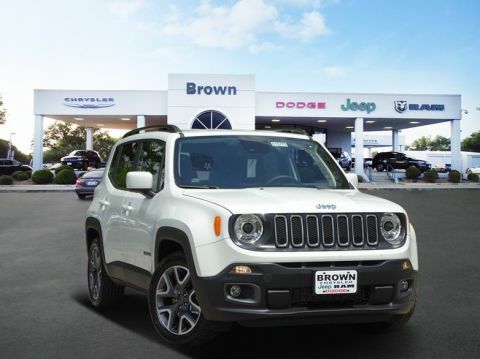 As one of 387 elite dealers across the United States, Brown Dodge Chrysler Jeep Ram is a proud recipient of the 2017 Customer First Award for Excellence, creating customer Loyalty and retention through positive and memorable customer experiences. 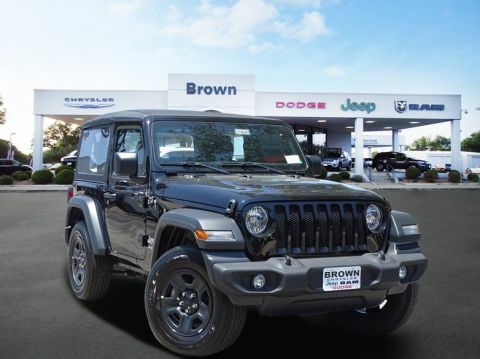 With a large selection of new Chrysler, Dodge, Jeep, Ram vehicles in Devine, we know you’ll be happy with your purchase. 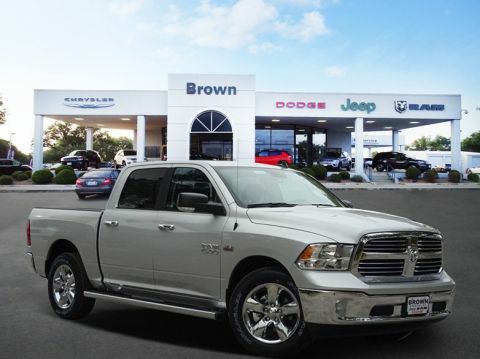 Our exclusive Ram Truck Center provides you with the individualized service you’ll need that goes above and beyond what most Dealers can offer. They will work with you to get the correct up-fits and build to suit your vocation and specific needs.